This page is very much a work in progress. We will be adding here reviews and features showcasing South African publishers, poets, spoken word nights, books, etc. This project is supported using public funding by Arts Council England. If you would like to take part in it, please get in touch! Off the Wall, every Monday at 8pm (at a Touch of Madness restaurant, Observatory, Cape Town). The format is a featured poet followed by open mic. You can read a review of it here. Open Book Festival, at the Book Lounge in Cape Town. This year it’s 7-11 September 2016. Poetry Reddits, monthly spoken word night in Grahamstown. Last Friday of the month at Café D’Vine. Poetry in McGregor, festival at the end of August in the village of McGregor. Review of the 2016 edition here. Poetry Africa, major festival taking place in Durban, 10-15th October 2016. Find out more here. Carapace Poets Series, now closed. You can find a review of Akwe Amosu’s Not Goodbye here. Deep South, read an interview with publisher Robert Berold here. 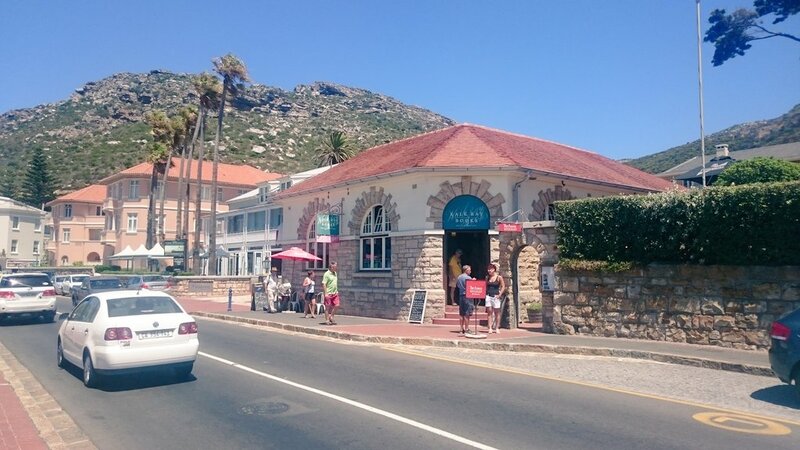 Afric McGlinchey reviewed Kobus Moolman’s A Book of Rooms here. Two Deep South books get talked about in this video here. Dye Hard Press. Review/interview forthcoming. Kwela, publishes South African fiction and non-fiction. Finuala Dowling’s Notes from the dementia ward is discussed in this video. Fourthwall books, read a review of Dan Wylie and Roxandra Dardagan Britz’s Slow Fires here. Modjaji Books, read an interview with publisher Colleen Higgs here. A review of Sarah Frost’s Conduit here. uHlanga, read an interview with publisher Nick Mulgrew here. A review of Genna Gardini’s Matric Rage here. A review of New Contrast, Poetry Potion, and Stanzas can be read here. A review of the new zine draft can be found here. An interview with the editors of Stanzas can be read here. Badilisha Poetry, an online audio repository of Pan-African poetry. Over 350 poets from 24 countries have had their work archived here. Join their Facebook group here. Books live, includes calendar of events, publishers’ blogs, news and reviews of literature in South Africa and beyond. KZN Literary Tourism, a research project that has built an online archive of KZN writers, created literary trails and promoted local literary events. You can read an interview with Rasvanth Chunylall here. National English Literary Museum, Grahamstown, houses the most comprehensive collection of resources relating to Southern African literature. Book Lounge, 71 Roeland Street, Cape Town. For poetry, go down to the basement, turn left and you’ll find a fantastic selection of poetry from a diversity of publishers, as well as magazines. They organize regular events so keep an eye on their calendar. 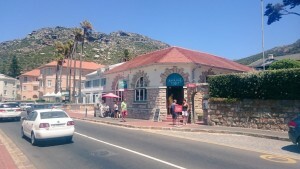 Kalk Bay Books, 124 Main Road, Kalk Bay. A more modest but thoughtfully curated selection of poetry. Two shelves on the left as you enter. 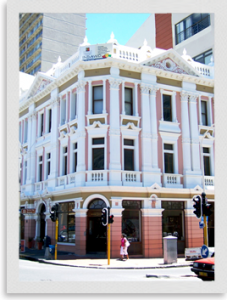 Clarke’s Books, 119 Long Street, Cape Town. A good selection of poetry collections, the magazine issues are sadly not very recent. Fable Bookshop, 19 High Street, Grahamstown. A second-hand bookshop full of collectable books it also has a couple of shelves dedicated to contemporary poetry. 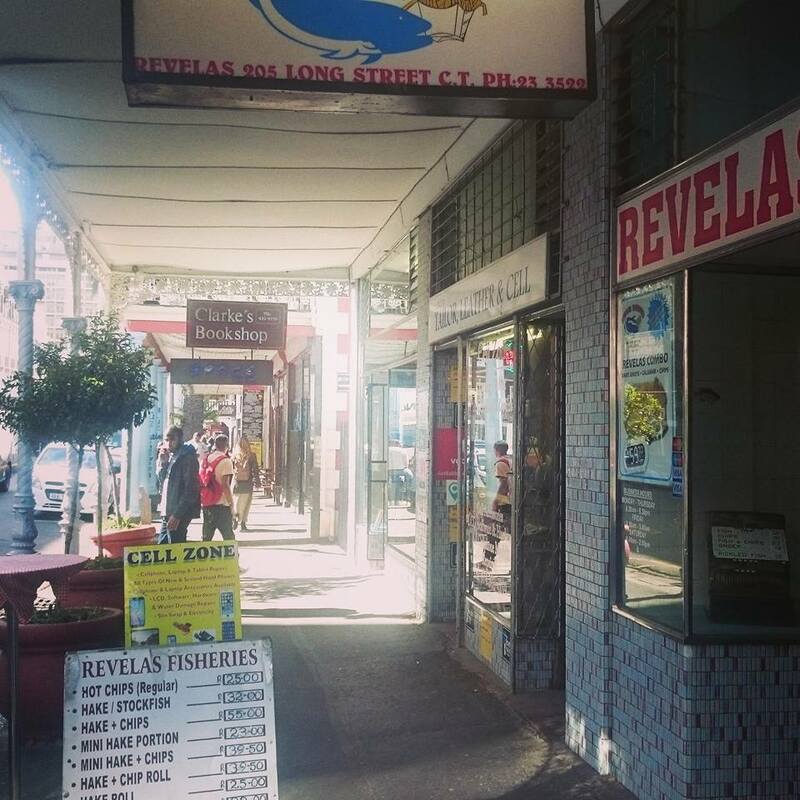 Great place to find work by local poets.